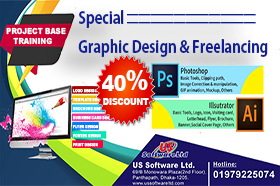 Weoffer a range of graphic design courses in Bangladesh. We provide an amazing opportunity to start their graphic design careers to our potential students.. Through this course you will learn about Graphic design using Adobe Photoshop and Adobe Illustrator.This course will follow tree steps – basic level, Intermediate level and Professional level. So, there is no need of pre-skills to start with us. Getting to know your video editing environment. Understanding the similarities among all editing software’s. Learn video editing development with GREENSCREEN FOOTAGE IN ADOBE PREMIERE PRO. 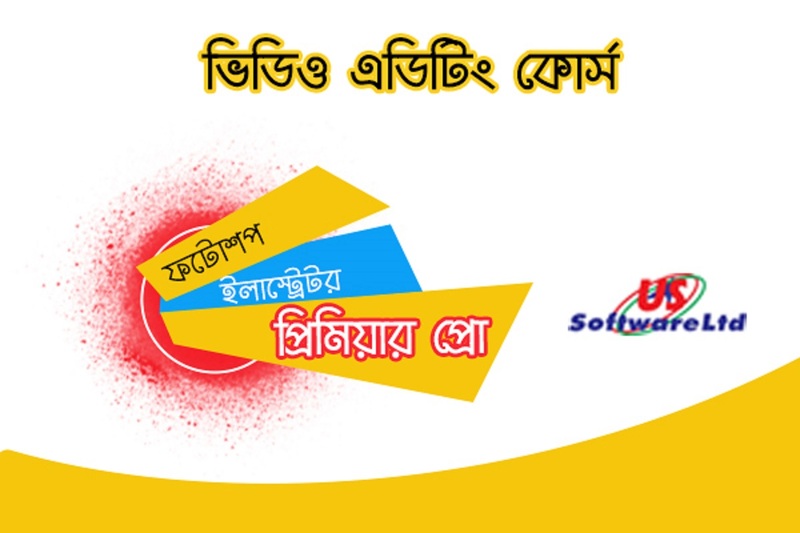 Copyright 2019 @ US Software Ltd.